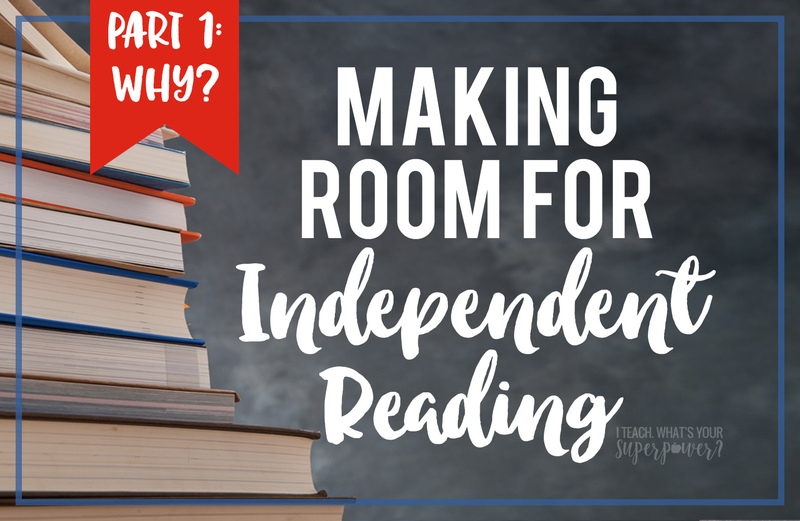 Making Room for Independent Reading: Why | I Teach. What's Your Superpower? 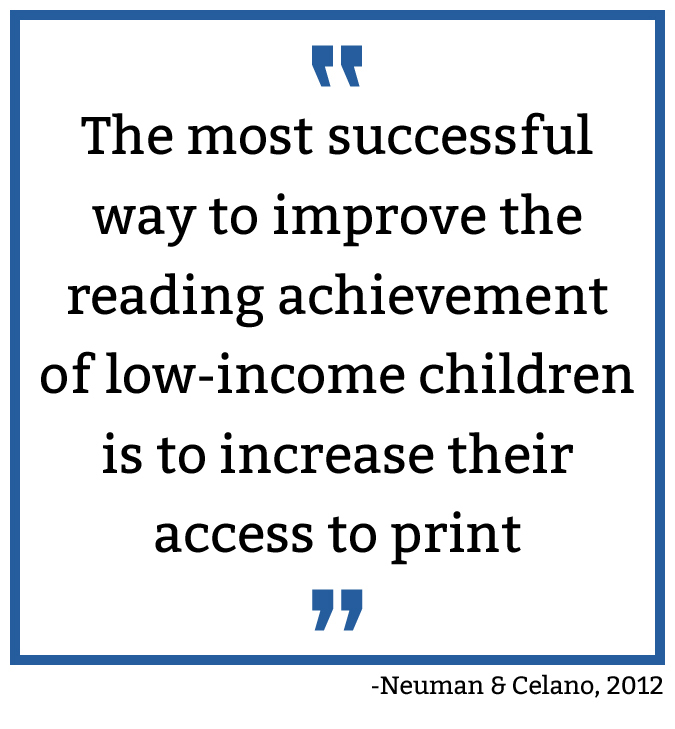 I recently had the opportunity to attend the Scholastic Reading Summit in San Antonio. If one is ever even remotely near where you live, I would absolutely recommend making the trek. I had read positive reviews of it, but did not realize there was such a heavy focus on independent reading. This girl’s teacher heart was so filled to spend the day immersed in talking, listening and thinking about independent reading. You have to get people on board with an idea for it to be successful. So whether you’re trying to convince other teachers at your school, your administration, or even yourself that it’s worth it, here’s some food for thought from the reading summit and my own reading. 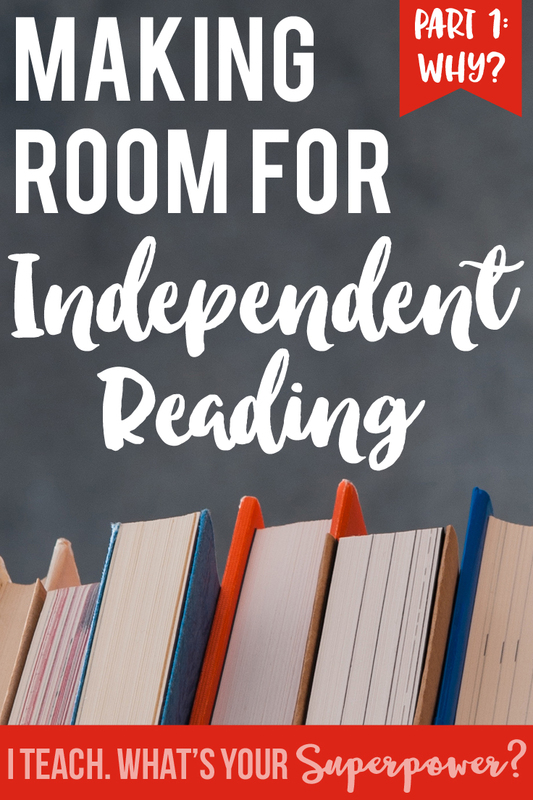 Don’t have time for independent reading? The experts would argue that you actually don’t don’t have time. 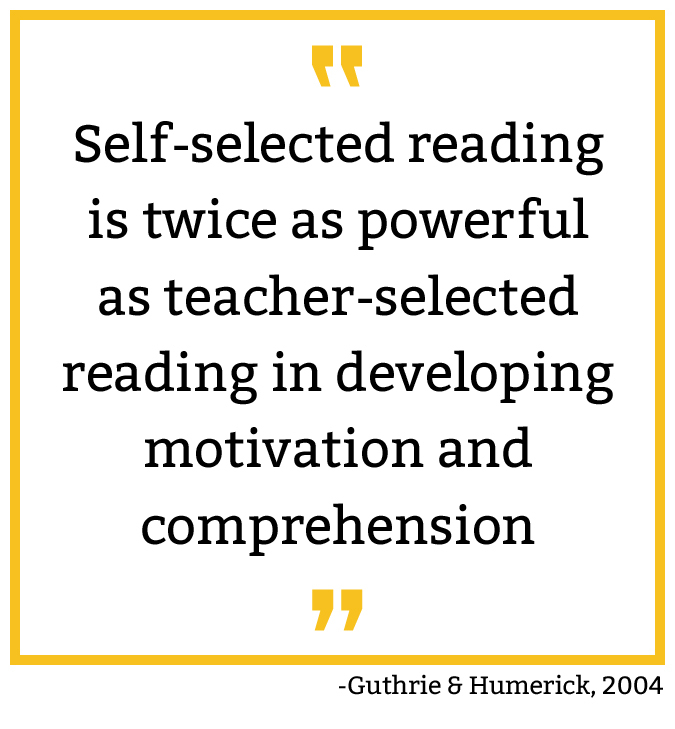 There is a clear connection between motivation to read and performance. We have to give kids the time and space and access to develop that. I really think Jan Richardson says it best, though. 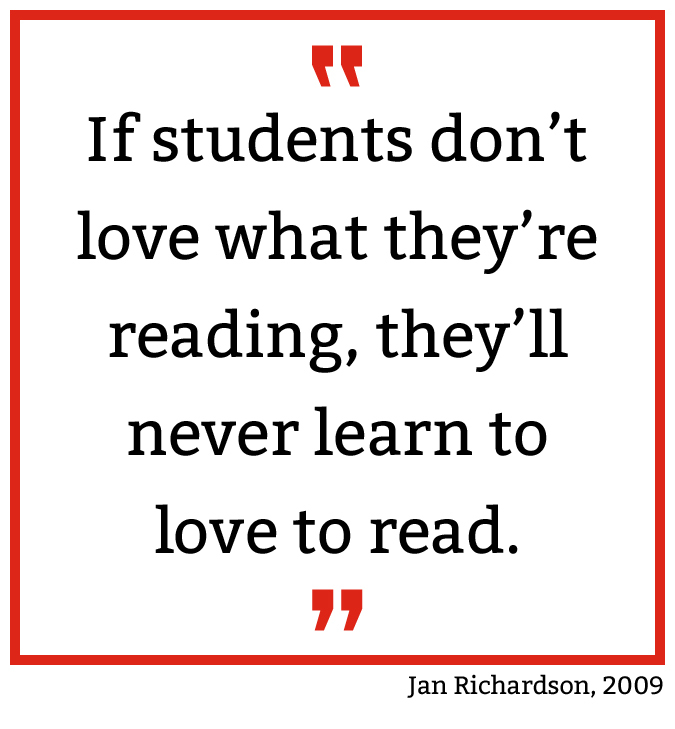 There’s no free love argument going on with independent reading. Research shows over and over again that students in classroom with dedicated time for independent reading perform better. This post is exactly what I needed! 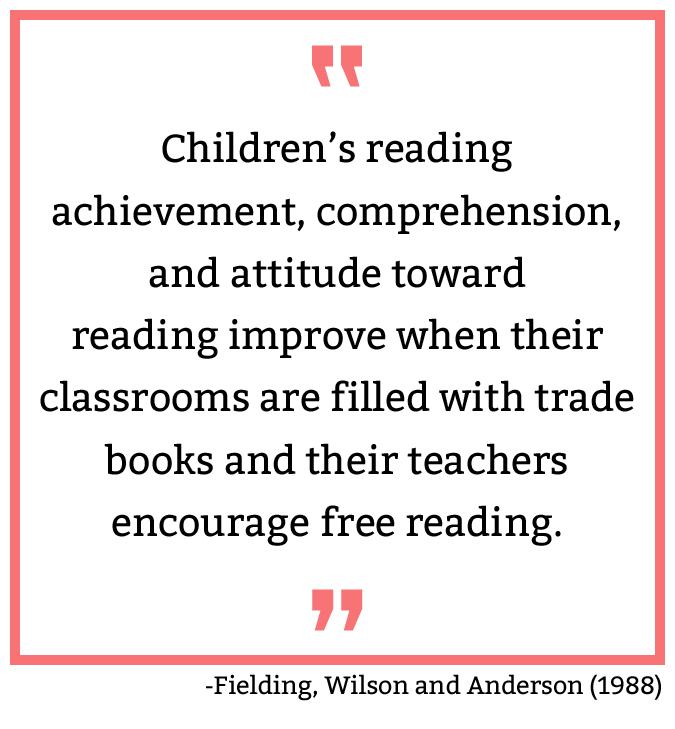 A group of us went to a balanced literacy training this summer & we're rethinking how we teach reading, with the emphasis on independent reading & trade books.Thanks for the great quotes (totally in alignment with my thinking!) and the list of resources/articles. I just pinned this to share! Thanks Kathie! 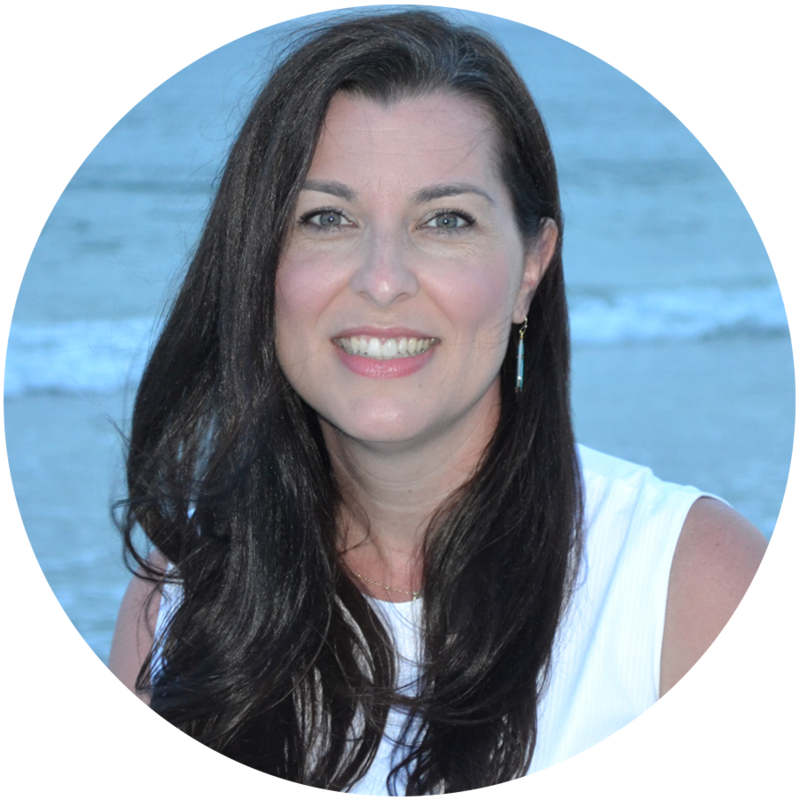 I can’t wait to share more on Independent Reading. I think it gets skimmed over in classrooms way too often! Thank you, Megan. I love this series. I teach 6th grade, and I'm wondering about the research at a middle school level. I am a huge proponent of independent reading. 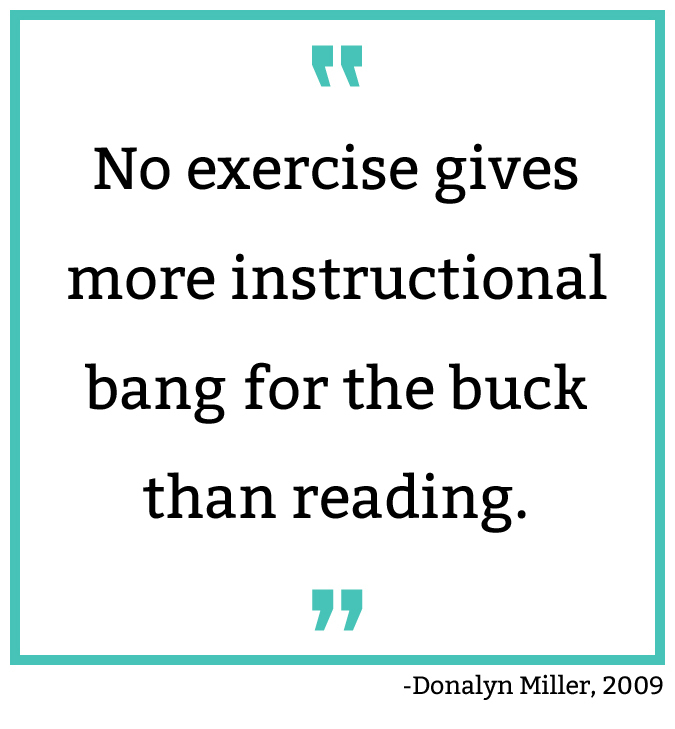 You've linked to some great articles that get me thinking about what independent reading really means and looks like in middle school. Definitely saving this post!